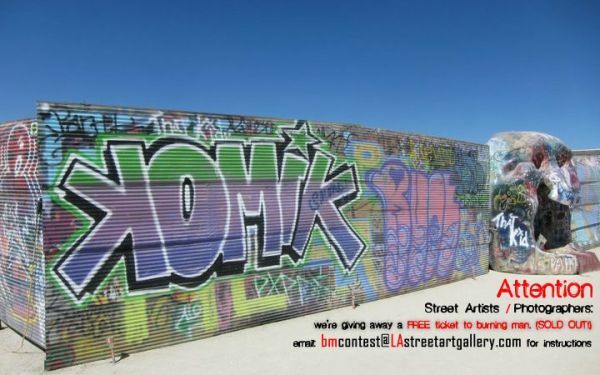 LAStreetArtGallery.com is offering one lucky Street Artist/Photographer a free ticket to the sold out 2012 Burning Man. 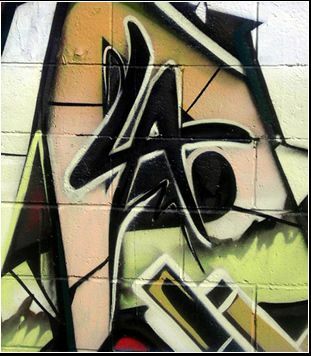 Email bmcontest@lastreetartgallery.com to enter the contest. why are we not giving away 2? it would make it that much easier for you to enter would it?. this contest is reserved for the true burners. the ones willing to roll solo.the artists that were not able to recieve tickets in the lottery. the ones left behind. we got u.